Nancy is whole-heartedly dedicated to her profession, her community, and her clients. 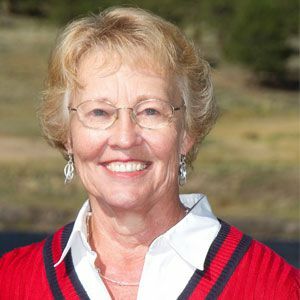 She has served on the Chaffee County Board of Realtors for 15 years (twice as President); was a member of the Colorado Association of Realtors Grievance Committee; former District Vice President for the State Association of Realtors, and Chaffee Country Board of Realtors “Realtor of the Year” in 2007. She has the following real estate designations in addition to her license: Graduate Realtor Institute, Certified Residential Specialist, Senior Real Estate Specialist, and Accredited Buyers Representative.